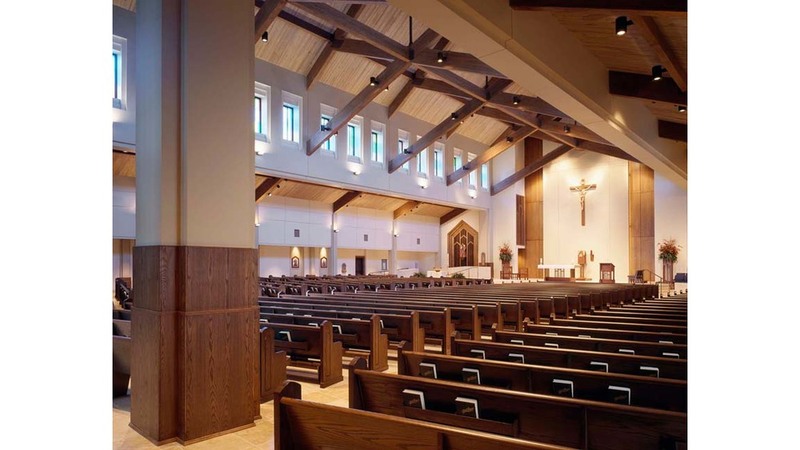 The master plan for Most Blessed Sacrament Church has been ongoing for more than 20 years. 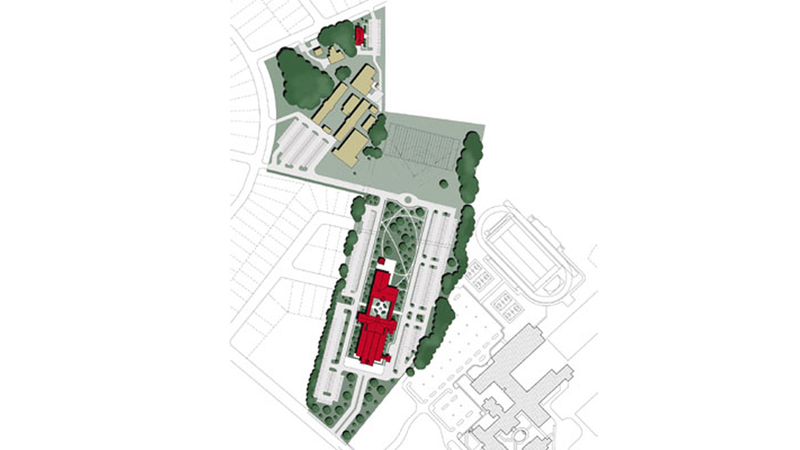 Spread over 17 acres, the campus includes several projects by Post Architects, including the original church (1980), a school, administration, early learning center, and a future family center. 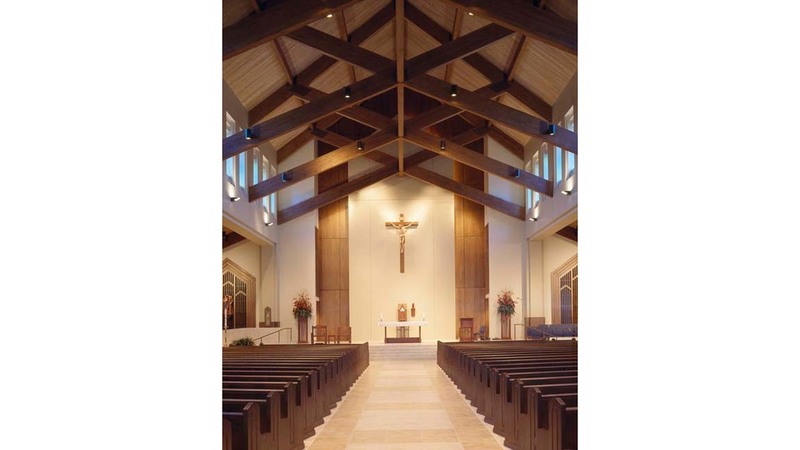 The new church, completed in 2006, seats 950 parishioners and is constructed of warm materials such as heavy timber trusses and exposed wood roof decking. The interior features stained glass clerestory windows the entire length of the church and a full-height wood window wall separating the Narthex and Nave.